Allahabad High Court recently held that parties may withdraw their consent once granted for Divorce by mutual consent, at any time before the passing of the decree. Hindu Marriage Act, 1955 provides two modes for divorce namely (i) on the grounds mentioned under Section 13 of the Act or (ii) on mutual consent for which a petition has to be presented by both the parties to the marriage and after interregnum period of six months they again attorn their consent before the Court. The Court has considered the issue as to whether consent given at the initial stage for divorce can be withdrawn at the later. Relying on various Supreme Court Judgments, Justice Ram Surat Ram (Maurya) held that if petition for divorce is not formally withdrawn and is kept pending then on the date when the court grants the decree, the court has a statutory obligation to hear the parties to ascertain their consent. From the absence of one of the parties for two to three days, the court cannot presume his/her consent. He also held that it is only the mutual consent of the parties which gives the court the jurisdiction to pass a decree for divorce under Section 13-B. So in cases under Section 13-B, mutual consent of the parties is a jurisdictional fact. The court while passing its decree under Section 13-B would be slow and circumspect before it can infer the existence of such jurisdictional fact. The court has to be satisfied about the existence of mutual consent between the parties on some tangible materials which demonstrably disclose such consent. No court can assume jurisdiction to dissolve a Hindu marriage simply on the basis of the consent of the parties dehors the grounds enumerated under Section 13 of the Act, unless of course the consenting parties proceed under Section 13-B of the Act. In other words, if the second motion is not made within the period of 18 months, then the court is not bound to pass a decree of divorce by mutual consent. Besides, from the language of the section, as well as the settled law, it is clear that one of the parties may withdraw their consent at any time before the passing of the decree. The most important requirement for a grant of a divorce by mutual consent is free consent of both the parties. 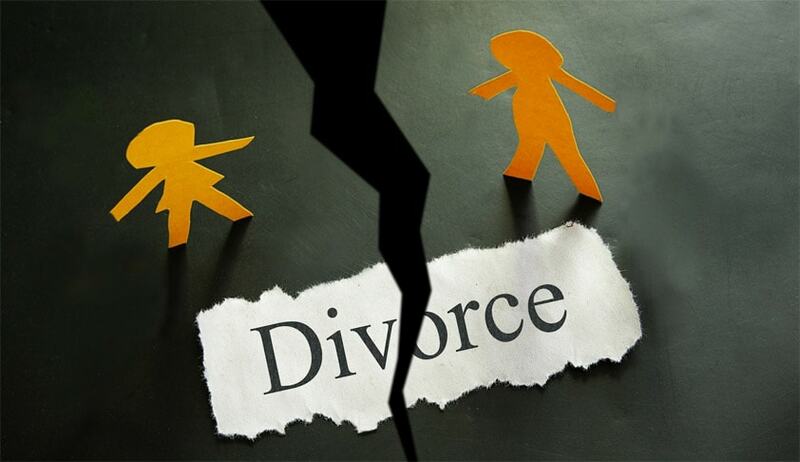 In other words, unless there is a complete agreement between husband and wife for the dissolution of the marriage and unless the court is completely satisfied, it cannot grant a decree for divorce by mutual consent. Otherwise, in our view, the expression "divorce by mutual consent" would be otiose.